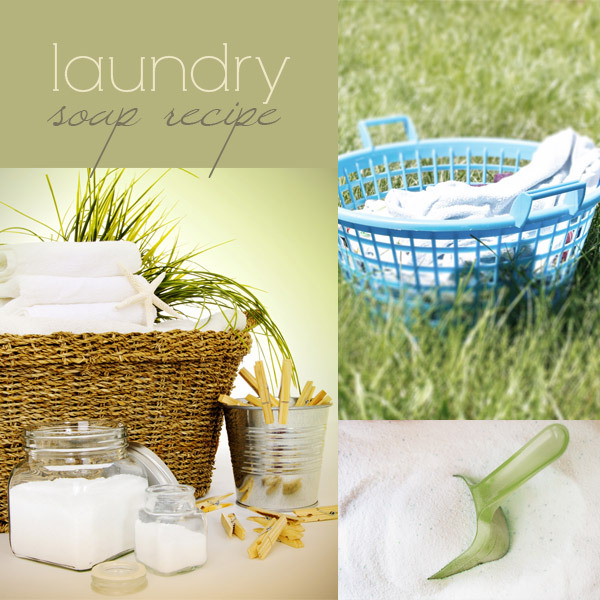 Today I’m going to share with you a very simple laundry soap recipe. 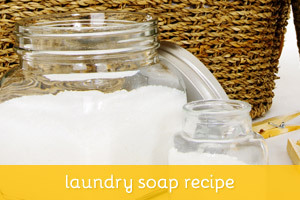 If you have never made laundry soap before, you will love this one. It’s super simple. Mix it all up. Use 1 Tbsp for small loads, 2 Tbsp for large loads. 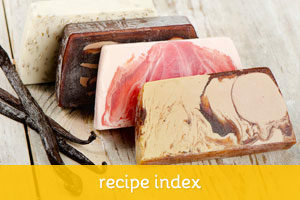 Keep in mind you should use warm or hot water for this soap to work properly. Use gloves when handling the washing soda because it is caustic. 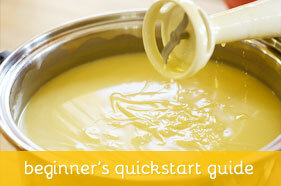 Also, just to be on the safe side, rinse your hands after each use of the laundry soap. 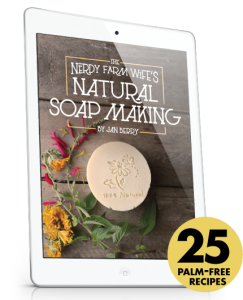 You can easily make larger batches and store the soap in an airtight container with screwtop lid.